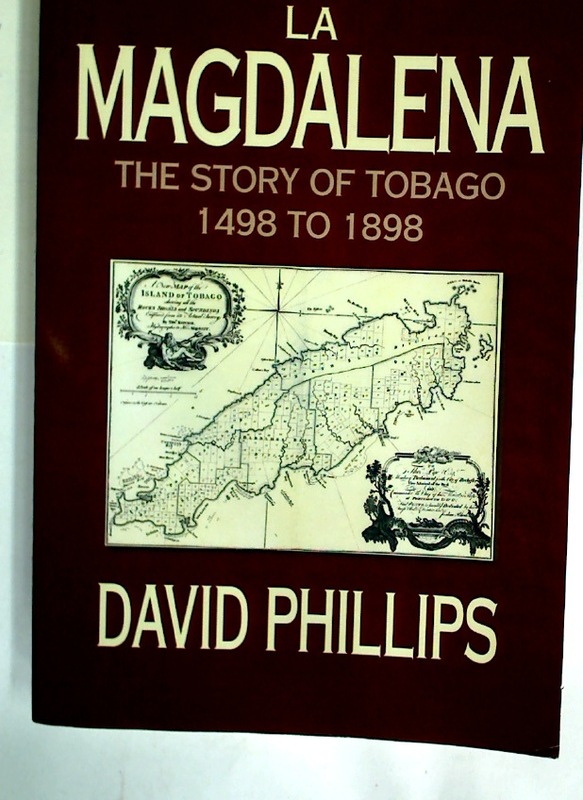 La Magdalena: The Story of Tobago 1498 to 1898. Global Histories, Imperial Commodities, Local Interactions. Two Years in the French West Indies. The Impact of Slave Trades in Africa Today: Mega Holocaust in Africa.